Have you ever wondered why we have two sets of teeth (baby and permanent teeth)? Although some people think that we can get many sets of dentures made, nothing is better than your own teeth! 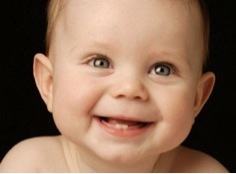 This article seeks to inform parents about the importance of our first set of teeth: The Baby Teeth! 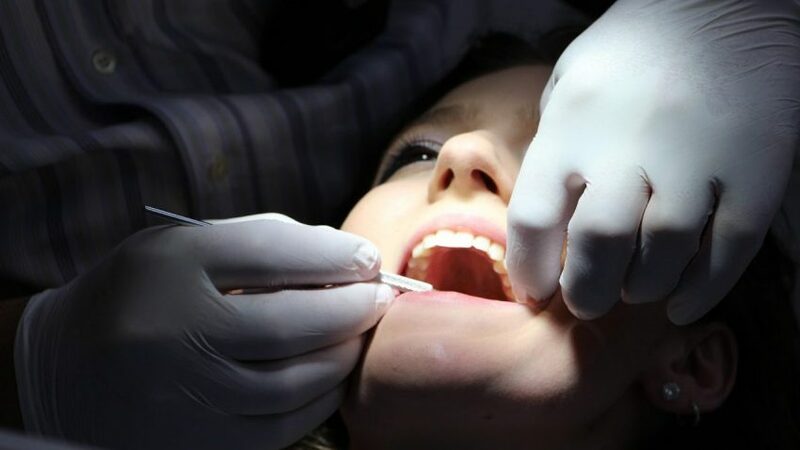 Many parents have told me that they believe that the baby teeth don’t need to be fixed because “They are going to lose them anyways!” Although common, this misconception can lead to severe and sometimes permanent damage to the dental health of a child. Our bodies need two sets of teeth because as we grow, the size of the jaws changes and our eating habits also change. Little people (children) need little teeth because they eat less (if at all! ), and bigger people need bigger teeth because they eat more and different types of food. 1. They maintain space for the permanent teeth. If a baby tooth is lost, the permanent tooth may not grow into the right place creating misalignment of the other permanent teeth. This leads to the need for braces. 2. Some people do not have all their permanent teeth. They are congenitally missing teeth. 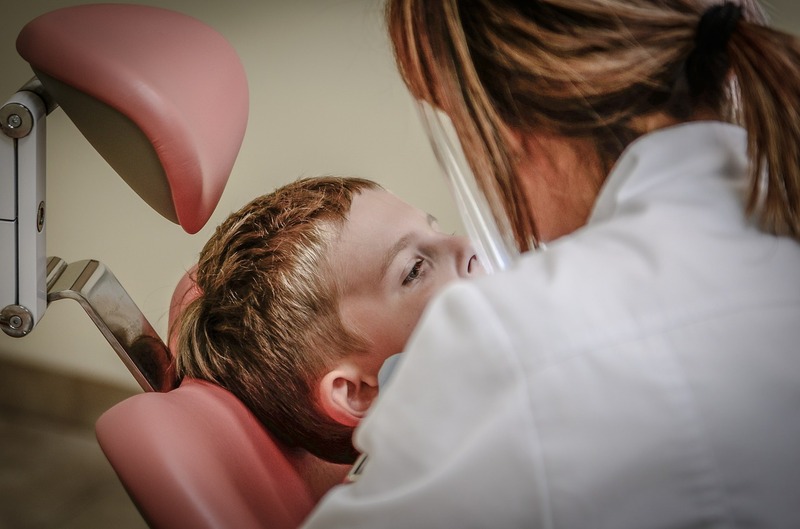 Therefore, for some people, their baby teeth are their “only set of teeth.” You won’t know if the child has all the permanent teeth unless he gets x-rays and exams at the dentist. 3. Cavities are a bacterial disease, so they can spread to the other teeth. Baby teeth with cavities left untreated can develop in severe dental infections (abscesses). 4. The dental condition of baby teeth is an indicator of the dental health of the child as an adult. If a child has many cavities and dental problems with his baby teeth, the child will most likely have dental problems as an adult. The oral hygiene habits that the child is learning during his early years will be remembered as an adult. If a child does not know the importance of maintaining good oral hygiene habits, visiting the dentist regularly and keeping his teeth clean, this child will grow up with the same bad habits. And we all know how hard is to break bad habits! 5. Children also need their teeth to smile, speak and eat properly. A child with cavities or missing front teeth can become very shy and develop a low self-esteem. I personally think that our baby teeth or “first set” is our “practice one.” We have the opportunity to teach our children in “practice” how to maintain clean teeth and then they will know how to take care of the permanent ones when they come. By doing this, we are creating good habits in our children. 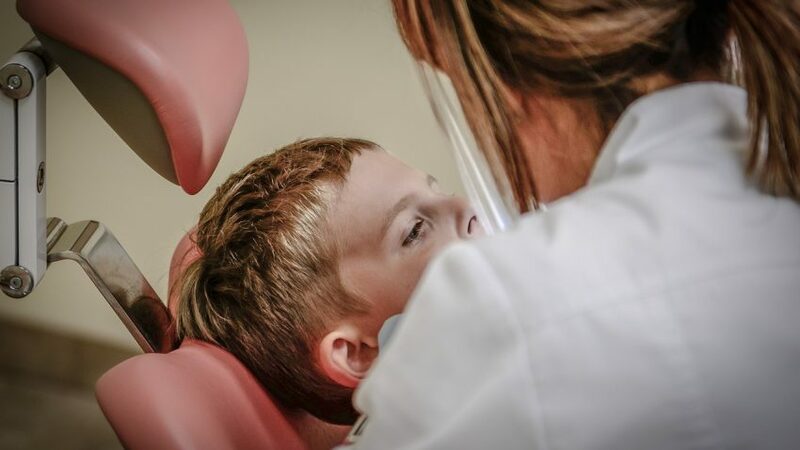 Taking a child for preventive appointments (cleanings) creates a positive experience associated with the dentist, instead of a painful and traumatic one that many children have when they go for an extraction or fillings for their first time. 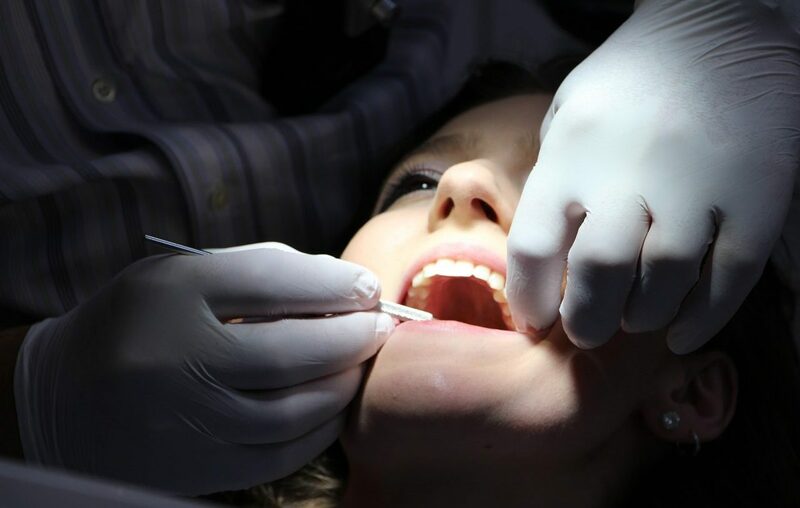 We all know how painful and expensive dental treatment can be sometimes. Therefore, I strongly recommend every parent educate themselves and their children about the importance of maintaining our dental health. 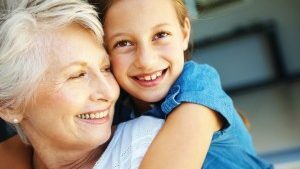 Our practice focuses on prevention and patient education. I believe that “Prevention is cheaper and better than treatment”. We encourage preventive treatments such as sealants, fluoride, preventive resin restorations and early orthodontic treatment.